To search for IWA Connect groups, please click the “group” tab at the top-level navigation menu. My groups: this view will display all the groups you are part of. Open groups: this view will display all the open groups you can join. All groups: this view will display both the groups you are part of and all the groups you can join. Archived groups: this view will display old/previous groups. 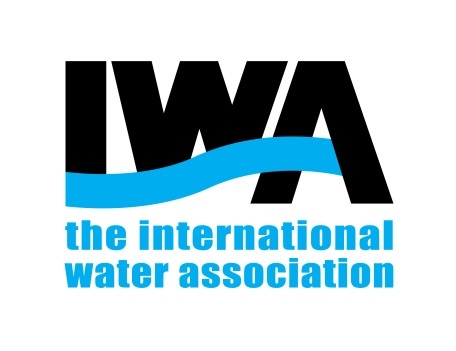 Please note that IWA Specialist Groups are only available to IWA members.